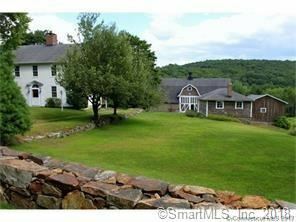 60 Gunntown Road, Naugatuck, CT Commercial Property Listing | Realty Seven, Inc.
Wow! Over 9000 sq.ft. 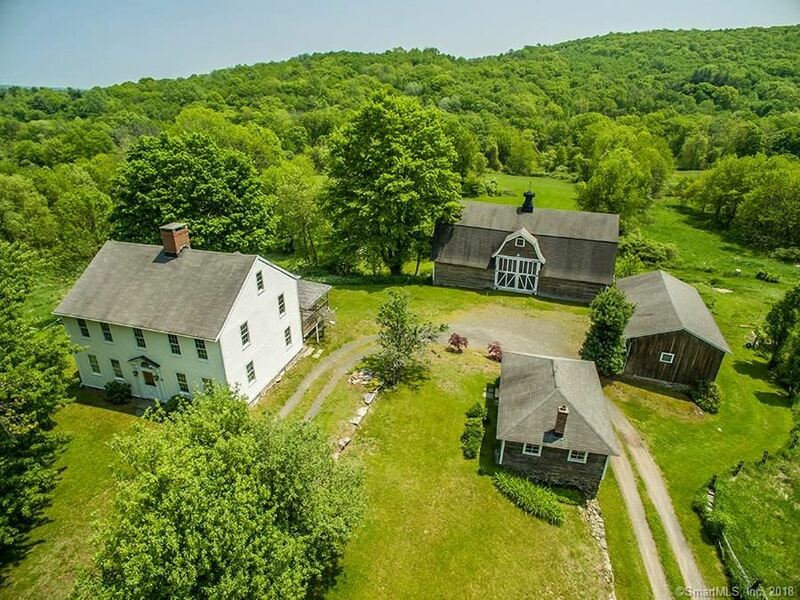 of unlimited income possibilities in this Revolutionary Period Antique Horse Farm estate. A beautifully restored 2300 sq. ft. home with 8 rooms ,3 bedrooms ,and 2 full baths. A first floor laundry. 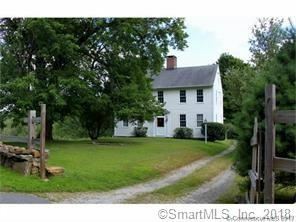 This home has been magnificently maintained with many nook and crannies. 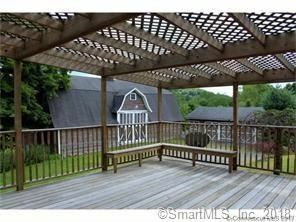 This property features a magnificent 4200 sq. ft. barn on two levels. 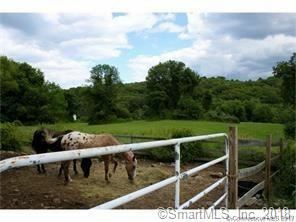 with 6 horse stalls and a tack room on the lower level and 2199 sq. ft. feed barn with over 20 ft. ceilings. Two stalls are presently being leased for $600 a month ( 4 more stalls could bring in an additional $1200). The estate has a 5 car garage with full basement and a separate cottage which had running water and connected to the septic system. 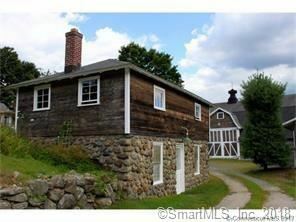 This cottage could possible be converted to an in-law home w/ full basement. Imagine all the income possibilities you have to take advantage of. Come visit this majestic setting overlooking the Andrew Mt. valley. Come and live your dream here! Rubber Ave or South Street Middlebury to Gunntown Rd or Chestnut Hill Rd ( Oxford) to Gunntown. $2,659 would be your approximate monthly principal and interest payment.